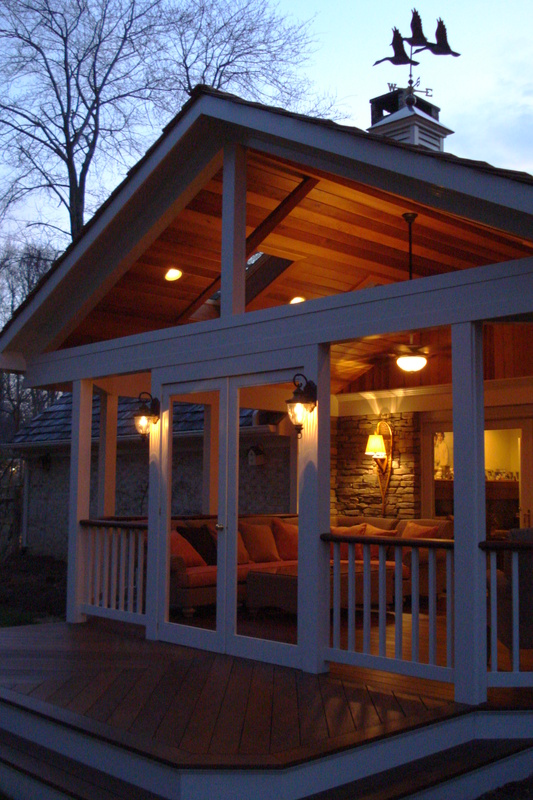 Adding a porch to your home is a great way to add outdoor living space to your Raleigh, Durham, or Chapel Hill area home. 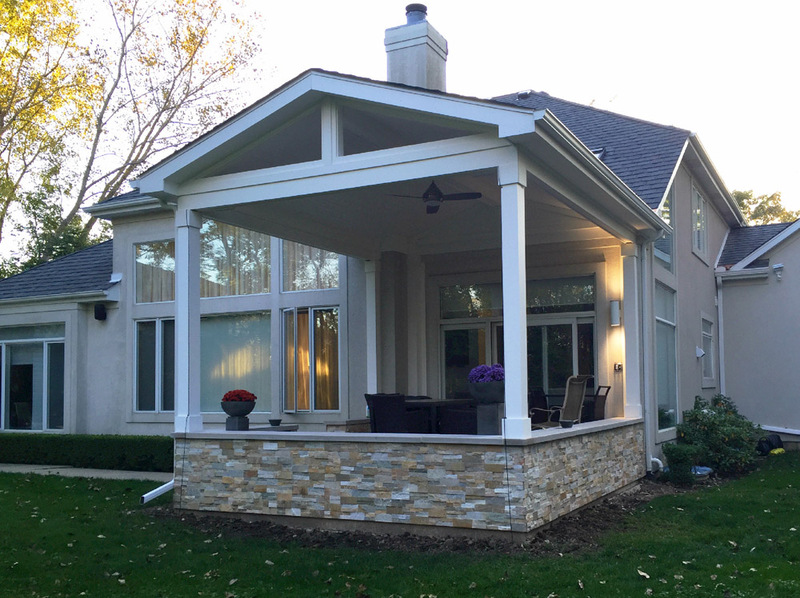 With many options to choose from, having a trusted partner in design and construction is an important first step in the porch building process. 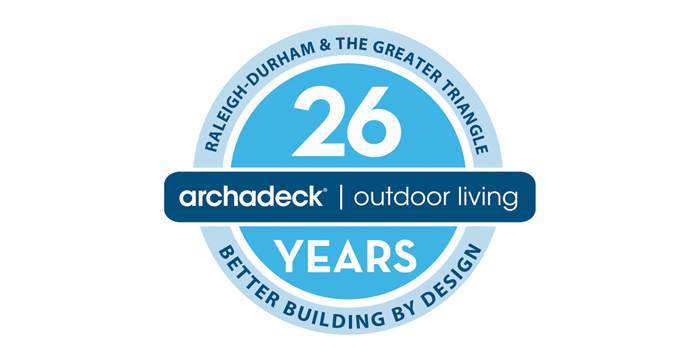 With Archadeck of Raleigh-Durham, we’ll help you decide what kind of porch best fits your outdoor living needs, work with you to design the perfect porch, and then build it for you so you can kick back, relax, and enjoy your outdoor living. 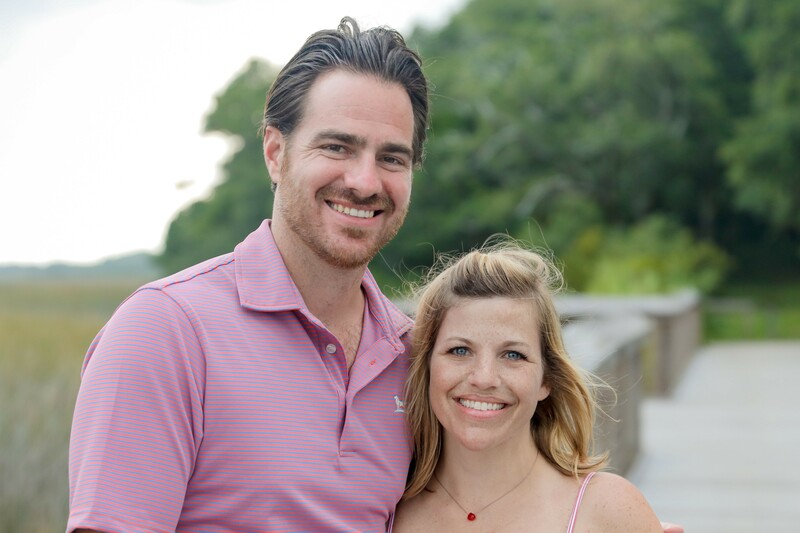 When choosing between a screen porch, covered porch, front porch or 3-season room, Archadeck is here to help you assess which will best fit your goals and needs. 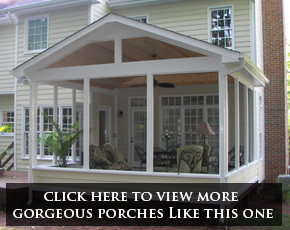 Screened-in porches, screen porches, screened porches – porches go by many names but their purpose is the same, no matter what you call them. 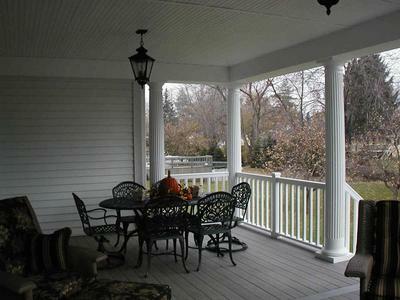 Screened porches allow you to enjoy outdoor living without outdoor pests enjoying you. Popular in Raleigh Durham, Chapel Hill and throughout the Carolina’s, screened in porches offer relaxing shade and cool breezes without mosquitoes and other bugs to bother you. Whether it’s a quiet place to read or a spot for playing cards at night, you can enjoy the space for most of the year without wasps and bees buzzing, mosquitoes biting or the sun burning. As expert designers and builders, Archadeck of Raleigh-Durham is here to help you decide how big of a screened-in porch suits your interests and your home, whether you need railings or a knee wall, what kind of roof you will work best, and what type of windows you want. 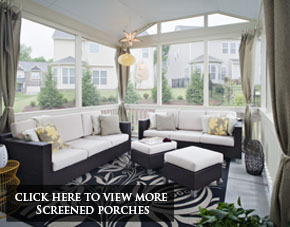 A screened porch is much more than a deck with screening stapled onto a frame. With many options in shapes, sizes, windows and design, we take time and care to make sure all your needs are met. With Eze-Breeze windows and matching siding, your screened-in porch will look original to your home and you will use it more than any other room in your house. Eze-Breeze windows allow for easy closing and opening of your screened in porch. On a cool night you can close all the windows, on a perfect evening you can slide the windows all the way up or all the way down allowing for 75% ventilation. With a porch surrounded in Eze-Breeze you can adjust each one for the exact amount of air flow you want. 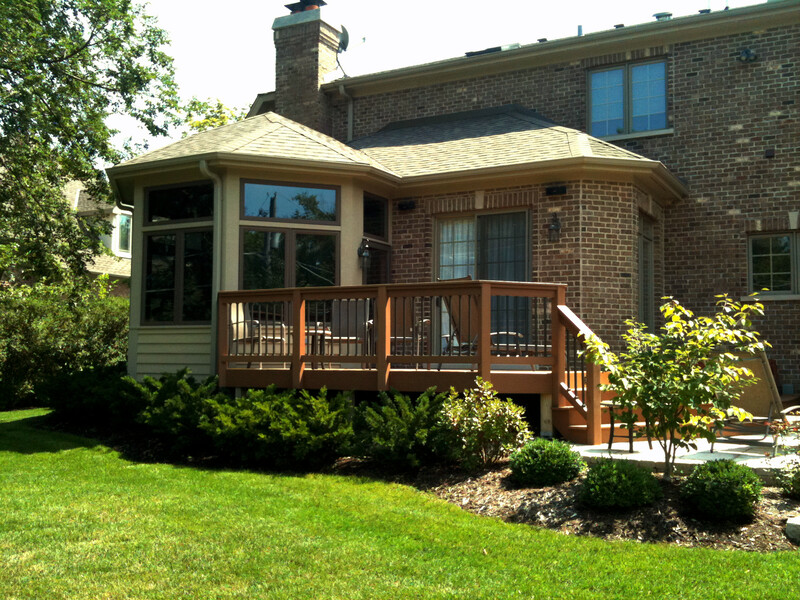 Custom made for your porch, Eze-Breeze windows have a tilt feature to make cleaning a breeze. Living through the heat of the summer in Raleigh Durham means seeking shade wherever you can find it. If you have a deck or paver patio and you need shade, turning it into a covered porch is the way to go. With many options in materials and design, we will make sure your covered porch looks like it was built when the house was built. With a clean, matching roof line, no one will ever know your covered porch was added on later. If you don’t have a deck or patio yet, but want to get more use out of your yard during the sunny season, we can custom design and build a covered porch with a deck or patio to meet your every outdoor living need. Creating a space for you to sit and relax while the kids run around the yard, or an outdoor eating area that you won’t have to wait until the hot sun sets to enjoy, are just some of the reasons you might consider a covered porch. Nothing says you’re in “the South” like a nice, relaxing front porch. Put out the rocking chairs, hang the porch swing and pour a glass of sweet tea and relax away the beautiful southern evenings. While backyard living spaces are certainly the hot trend, don’t neglect the front of your home. Whether you are looking to give your home some unique curb appeal or you live on a farm and are longing for that southern wrap around porch, Archadeck of Raleigh-Durham will design a custom front porch to accomplish your goals. Not only will we create the front porch space you’ve been longing for but we’ll make sure that no one knows it was not an original to your home. Adding additional square footage to your home is a huge undertaking. It might sound daunting to knock out a wall and expand your home’s footprint, but with the addition of a 3-season room you can add that square footage without the headaches of a full remodel. By using your existing doorway or turning a window into a door – we can add a lovely additional living space that will become the spot everyone wants to be. With matching siding and roof, the room will look original to your home. Sometimes known as sunroom or 3-season rooms, in Raleigh-Durham there is a good chance you will get to use this room all year long. With tall windows to let in a lot of natural light and fresh air, you’re 3-season room will become the new family room. 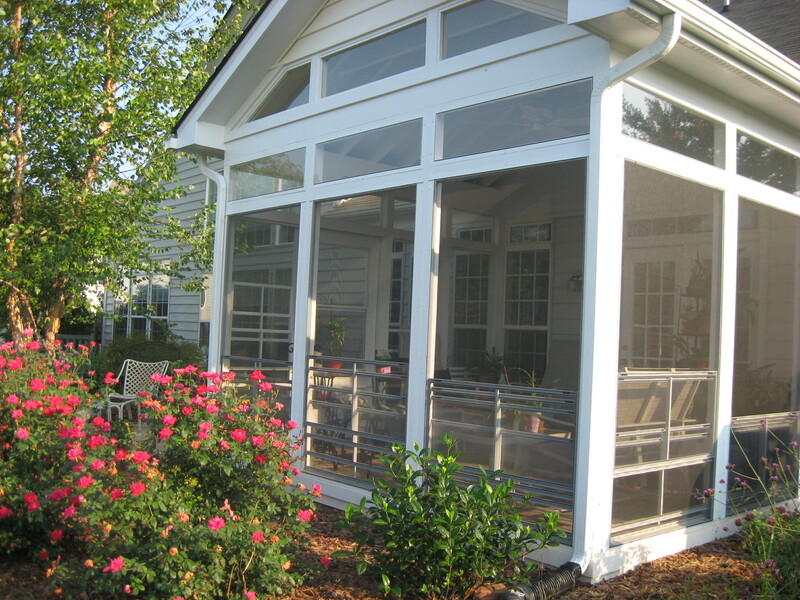 A sunroom addition in Raleigh is the perfect way to gain living space in your home.